The livability of a neighborhood or region is dependent on a street network that is safe for all travel modes, including bicycling, walking and transit. When people step out their front door, they expect and deserve a safe way to get where they’re going. 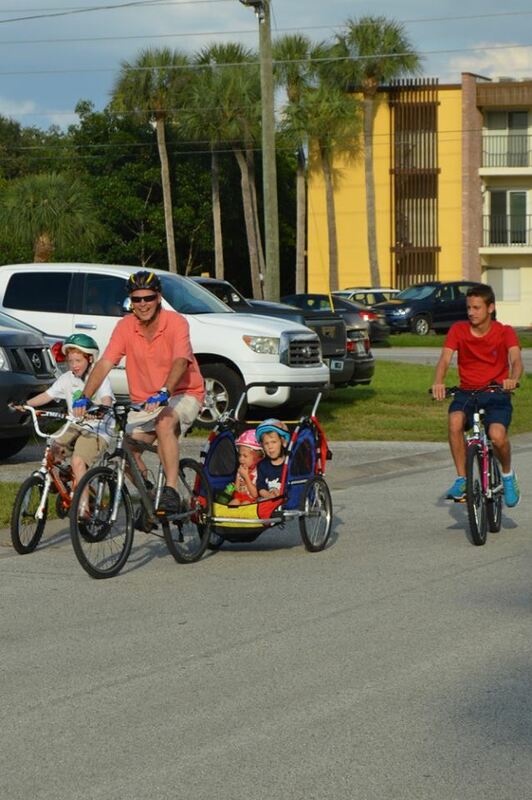 A transportation system that is safe for everyone is a top priority for communities across Pinellas County. Forward Pinellas and its partner agencies, including the Florida Department of Transportation (FDOT), Pinellas Suncoast Transit Authority (PSTA), local governments and law enforcement agencies, work cooperatively to achieve this goal. Safety planning in Pinellas County hinges on the application of the “4-E’s.” These include engineering, education, enforcement, and emergency response strategies. Engineering strategies refer to construction of infrastructure such as sidewalks, trails, bicycle lanes, traffic safety devices, and intersection improvements. Forward Pinellas provides assistance to, and coordinates with local jurisdictions and FDOT to identify, fund and implement these types of projects. 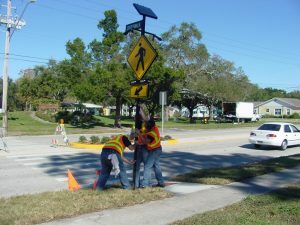 Forward Pinellas’ education strategy involves raising public awareness of traffic laws and safe practices related to driving, walking and bicycling. This occurs through a variety of public outreach activity such as the distribution of printed materials (e.g., brochures, flyers, press releases), website updates, and the use of social and traditional media. Forward Pinellas staff and board members also participate in public workshops and events, and speak to professional, civic, and social groups promoting transportation safety in the community. Forward Pinellas works with law enforcement officials on an ongoing basis to ensure people are abiding by traffic laws. 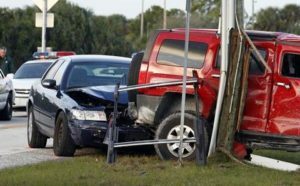 Through the provision of traffic crash data and analysis, Forward Pinellas assists local police in identifying high crash locations that would benefit from an increased law enforcement presence. Forward Pinellas also supports DUI checkpoints and wolf pack patrols by providing traffic count and impaired driver crash data. Emergency Response involves the efforts of first responders from fire departments, law enforcement, and other agencies. Forward Pinellas activity related to emergency response is shown below. Participation in major storm recovery efforts in cooperation with Pinellas County Emergency Management. Emergency management planning in coordination with local governments and the Tampa Bay Regional Planning Council (TBRPC) related to evacuation and emergency management plans. Addressing traffic safety and congestion utilizing Intelligent Transportation System (ITS) technologies, such as detection systems, adaptive traffic control and monitoring, information dissemination, and emergency preemption for fire vehicles. This occurs through the Technical Coordinating Committee. Serve on the Pinellas County Community Traffic Safety Team (CTST). The CTST Education/EMS Subcommittee disseminates traffic safety information to the public and works to lower response times to traffic crashes.